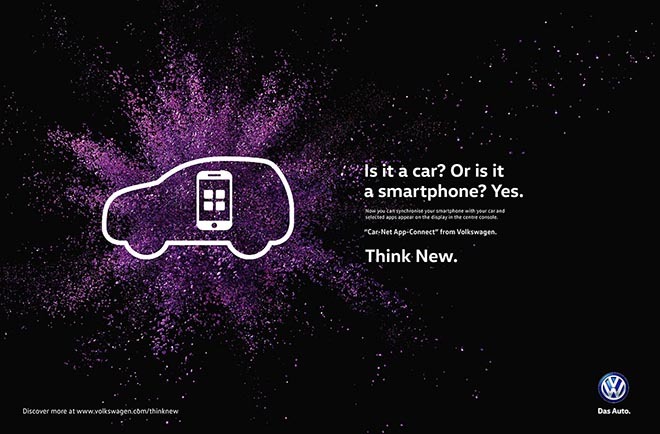 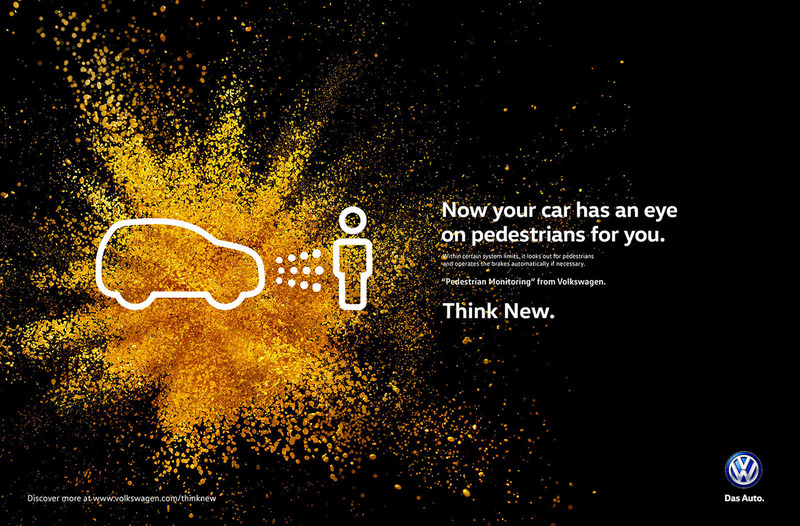 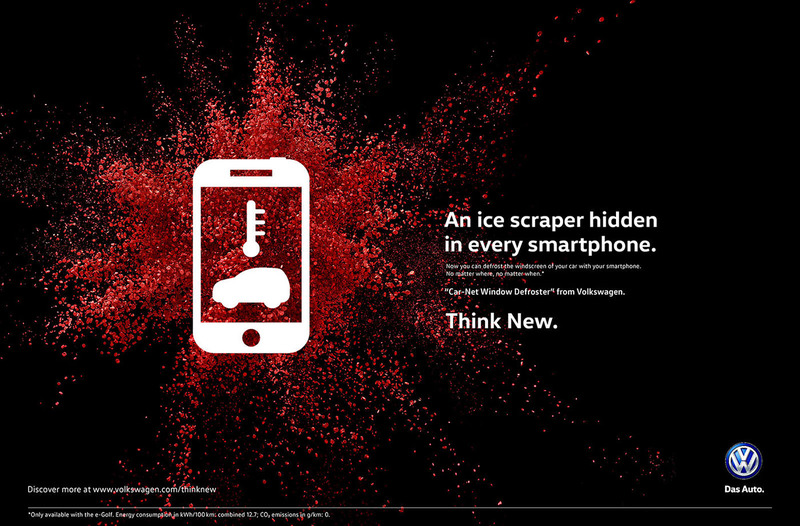 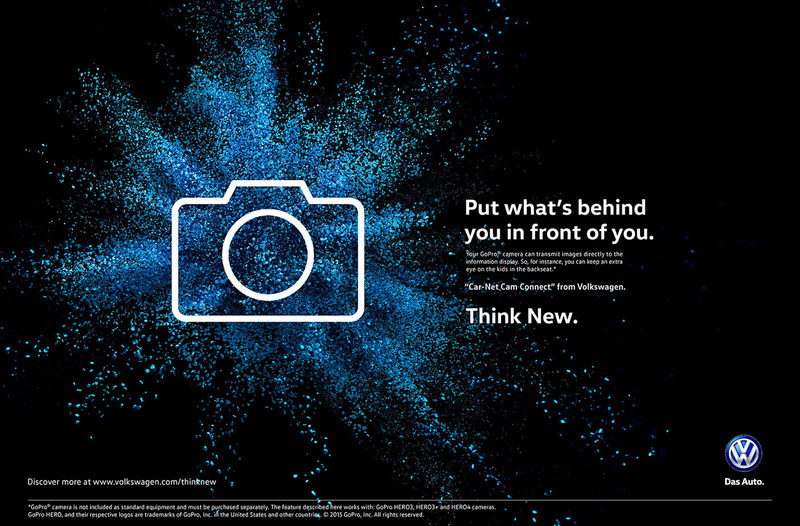 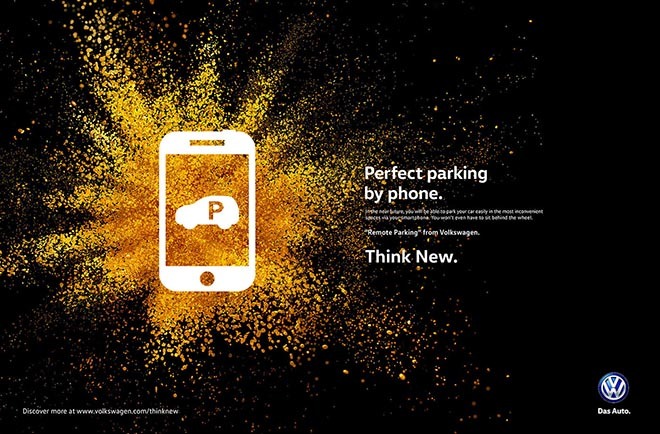 Volkswagen has launched “Think New”, a new multi-stage advertising campaign focused on innovation. 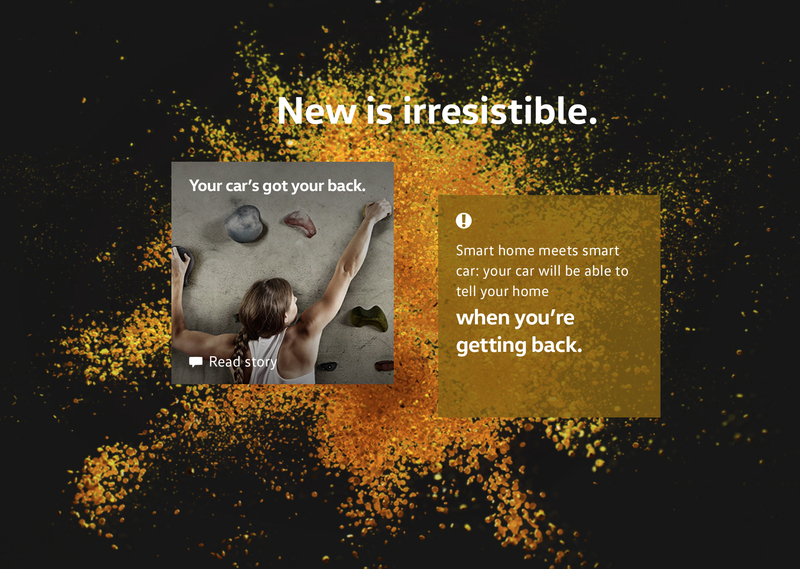 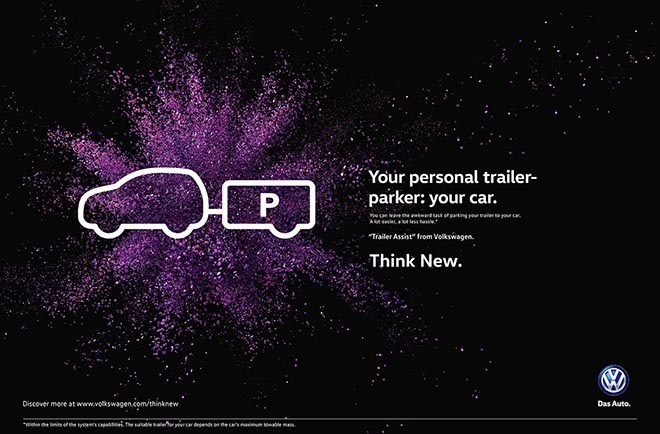 The “Think New” campaign underlines the innovative strength of the brand Volkswagen, focusing on innovations that will make life on all customers. 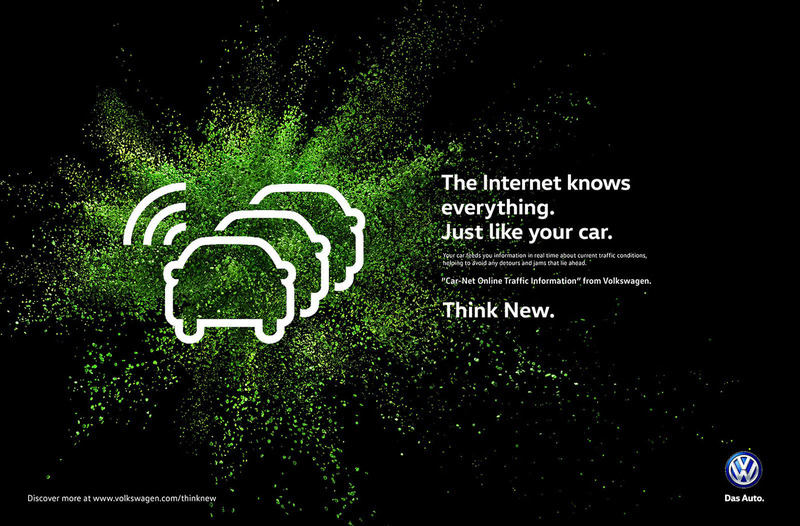 The “Think” theme follows on from the successes of the “Think Small” campaign for the Beetle launched in 1959 and “Think Blue” ecological campaign. TV and print advertising is supplemented by digital flanking on the microsite thinknew.volkswagen.com and on Facebook, Twitter, YouTube and Instagram with hashtags #thinknew and #vwthinknew. 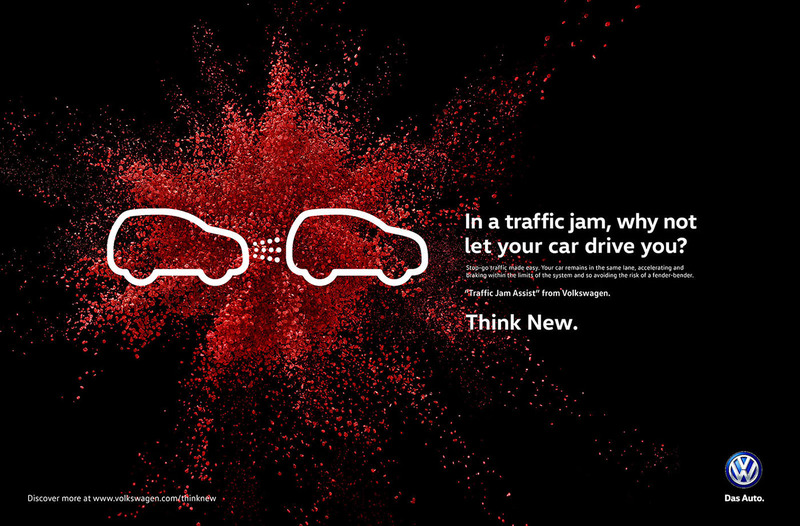 The Volkswagen Think New campaign is divided into three phases. 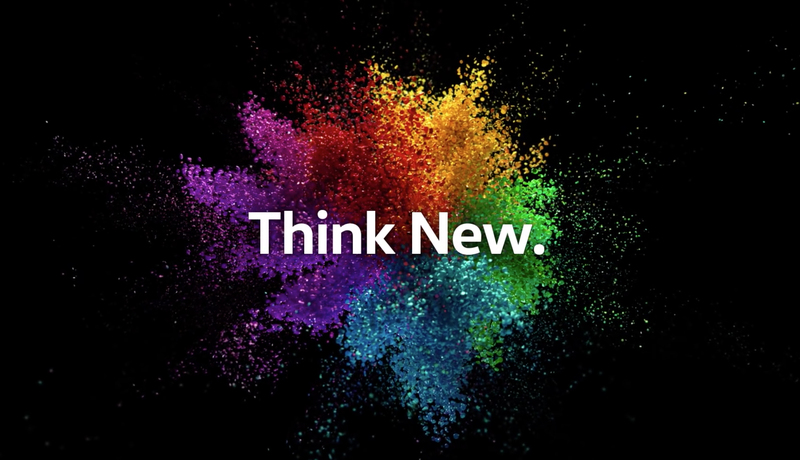 The teaser phase, launched on August 17, focuses on colourful visual work, introducing the new motto along with a range of attributes such as “Surprising” and “Exciting”. 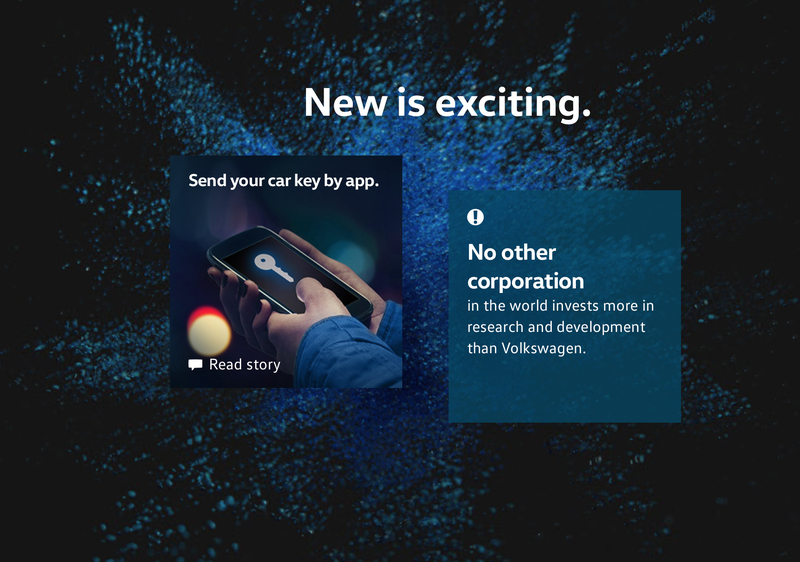 The next phase, launched on August 21, focuses on Volkswagen’s future and already existing assistance systems, with a range of short films hosted on thinknew.volkswagen.com. The microsite provides insights into the future with “Think New. 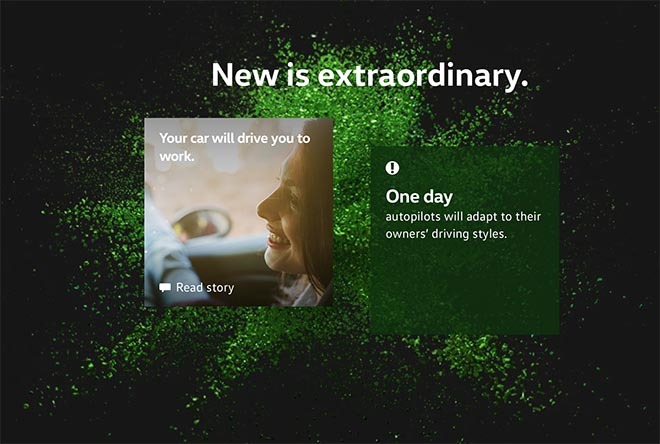 Stories” explorations of innovative control technologies of tomorrow. 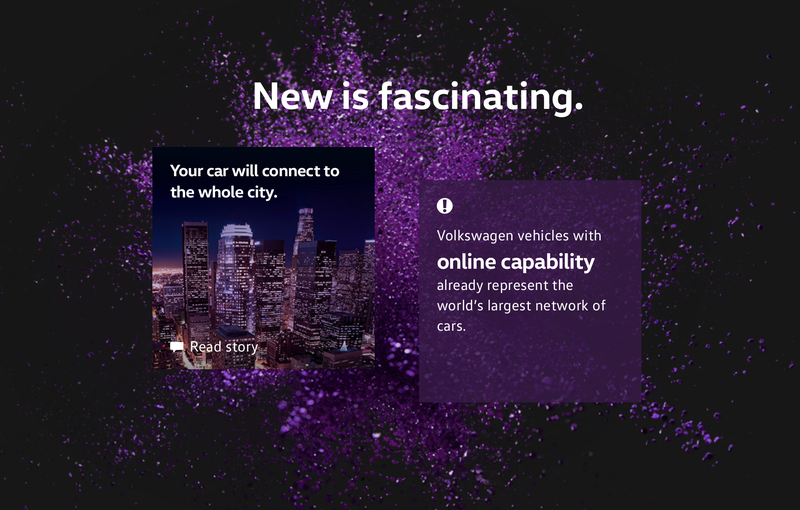 The last phase of the campaign, launched on September 7, focuses on the new Volkswagen Passat GTE technologies. 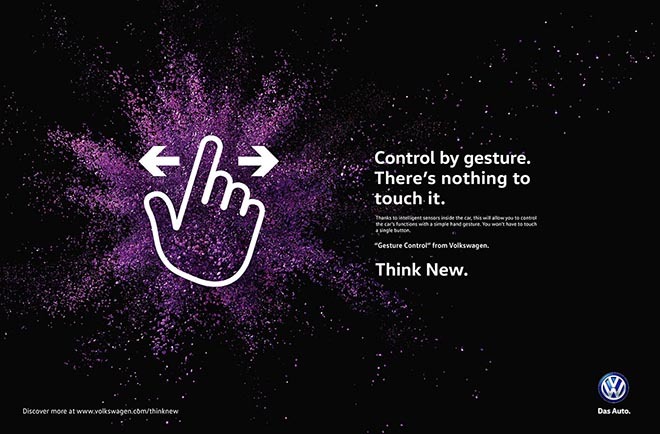 The Volkswagen Think New campaign was developed at DDB Germany, Berlin by creative director Tomas Tulinius, art directors Mahmoud Fathy and Nicolai Makowski. 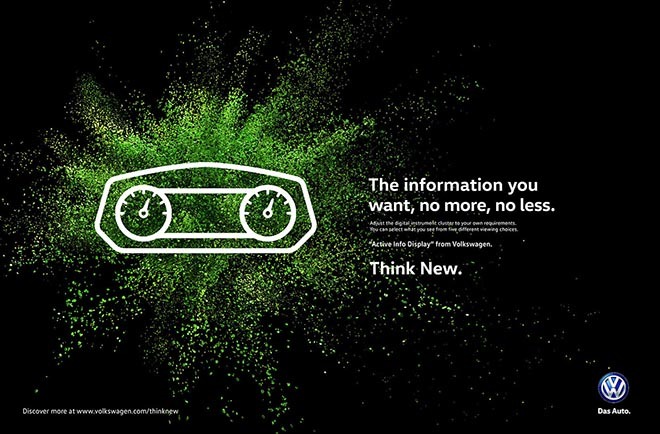 Post production was done at Sehsucht.